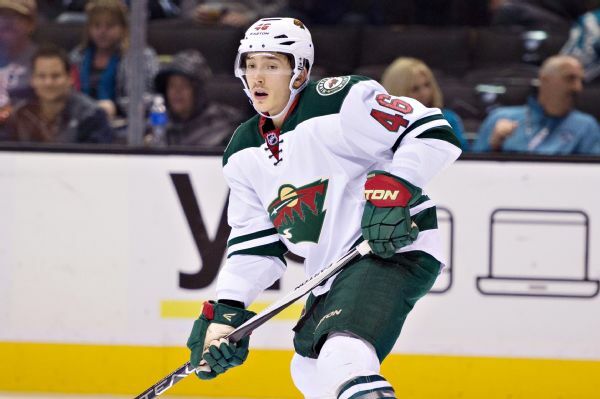 Minnesota Wild defenseman Jared Spurgeon will miss a minimum of four weeks due to a partial tear of his right hamstring. Spurgeon likely would miss some postseason games if the Wild, currently in third place in the Central Division, make the playoffs. 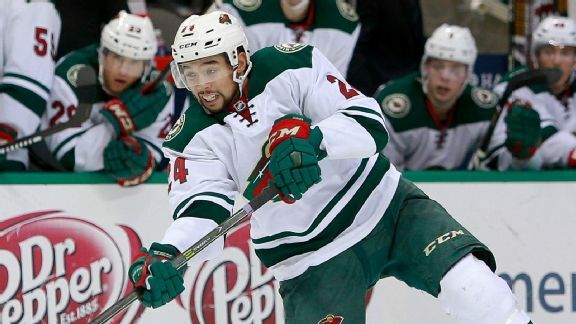 Wild defenseman Jared Spurgeon, who has 15 points and leads the team with 51 blocked shots, will miss at least two weeks as he recovers from a groin injury. 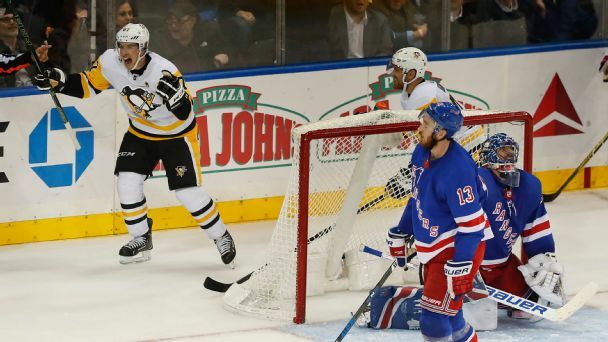 Thanksgiving is about sharing food with family and friends, so we asked hockey's biggest foodies for their favorite entrées and desserts. 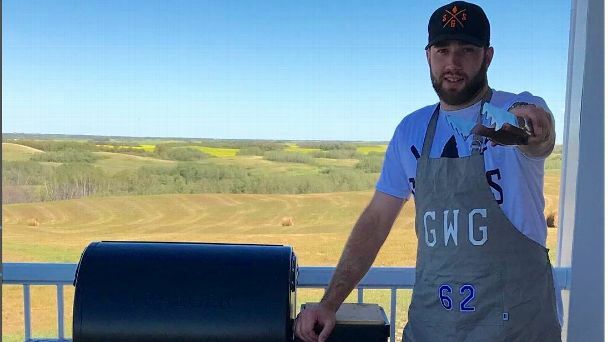 Aaron Ekblad's chocolate chip cookies, Erik Gryba's smoked ribs and other delights are sure to make your mouth water. Detroit's Gustav Nyquist will have an in-person hearing after high sticking Minnesota's Jared Spurgeon in the face. 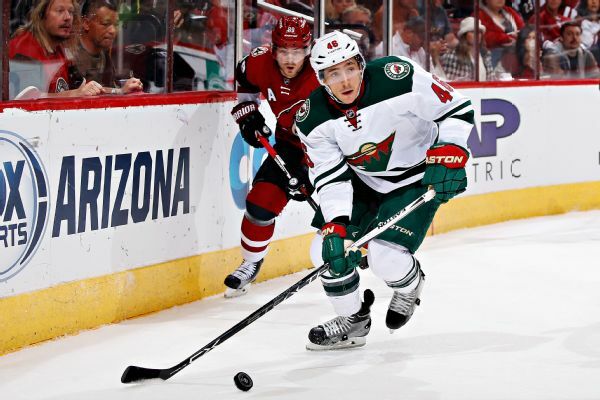 Wild signed 26-year-old defenseman Jared Spurgeon to a four-year extension worth $20.75 million that will begin next season. The Minnesota Wild signed defenseman Jared Spurgeon to a $20.75 million, four-year contract extension that begins next season. 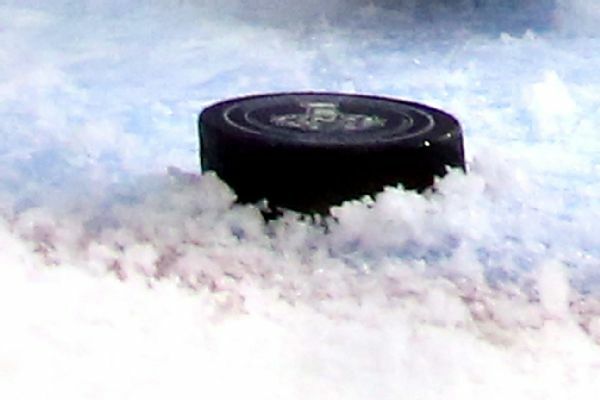 Winnipeg Jets forward Alexander Burmistrov was fined $4,167 by the NHL on Monday for elbowing Minnesota Wild defenseman Jared Spurgeon.